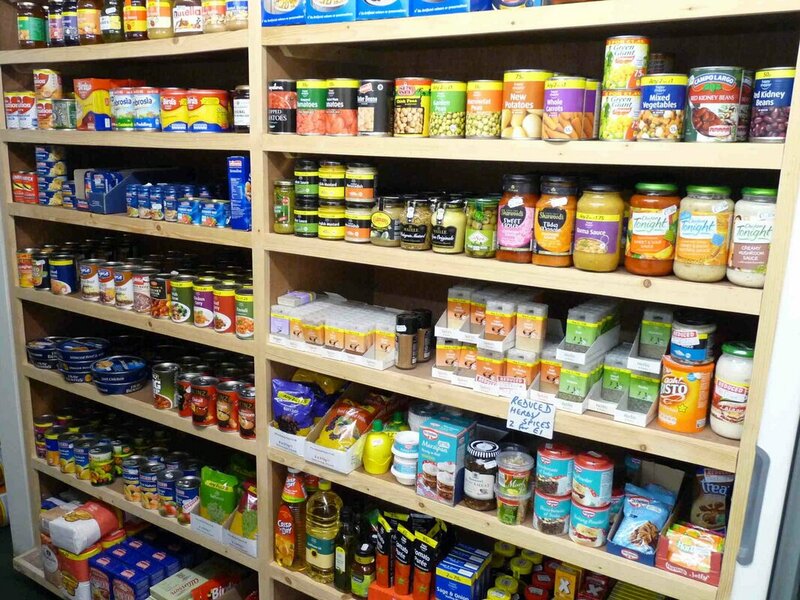 Lydbury North Community Shop was opened in 2001 providing a much-needed local shopping and Post Office facility. The shop, which is open seven days a week, is run entirely by volunteers. 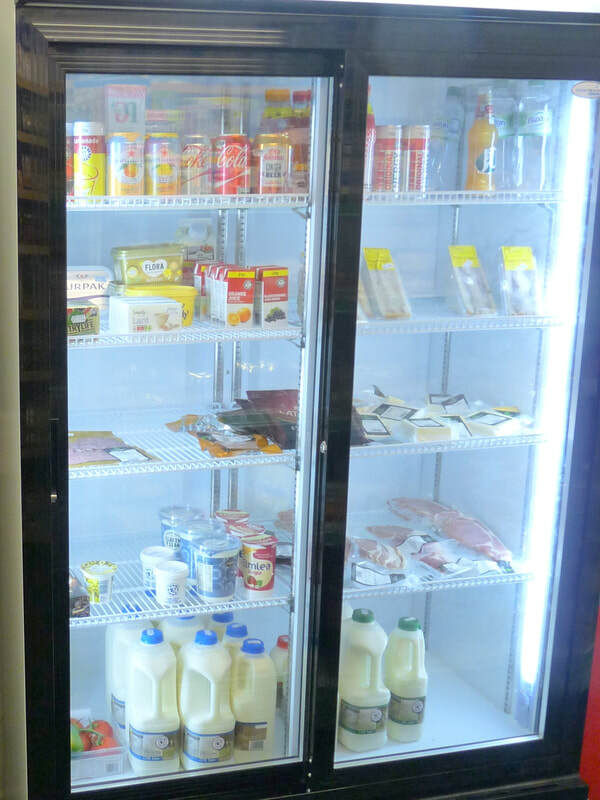 The shop provides a great range of products which includes fresh local produce, Clun Valley chilled foods, free range eggs, milk, butter, breads, biscuits, chocolate, spices, sauces, frozen foods, tinned goods and many other essentials and household goods (toilet rolls, kitchen rolls, kitchen foil, cling film, washing powder, bin liners, etc.). 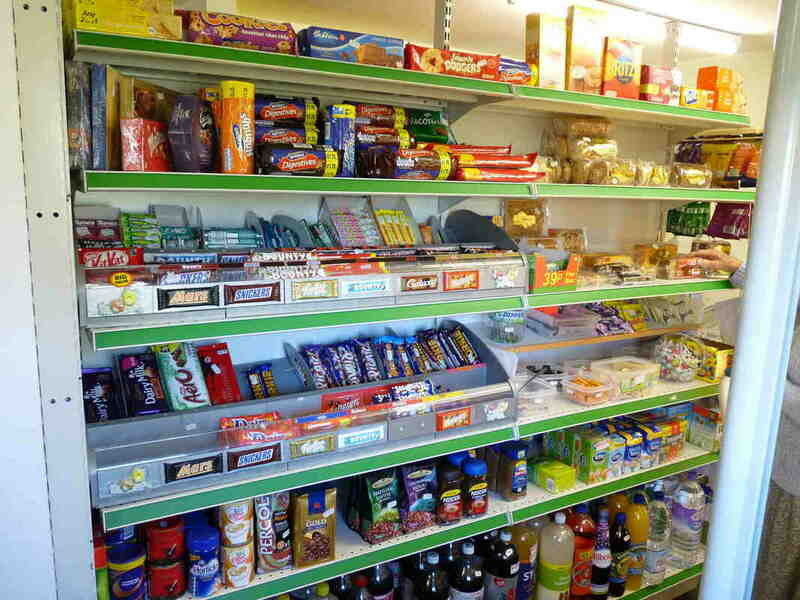 The shop also stocks a wide range of wines from Tanners, as well as soft drinks, sandwiches, newspapers, magazines, cards, toiletries and cosmetics, tobacco products, stationery items, pet food and bird seed. As the shop is run entirely by volunteers, you can be sure that our prices will always be very competitive and reasonable. Newspapers and magazines can either be placed on order, or purchased from the selection of popular titles on display. We do, of course, accept vouchers for those customers who prefer to buy their newspapers via subscription. The shop also has a pleasant garden, provided with seating and tables, where one can sit and enjoy a snack and/or a hot or cold drink. Hot coffee is available to take out.